Pink is the new black. Fight me. 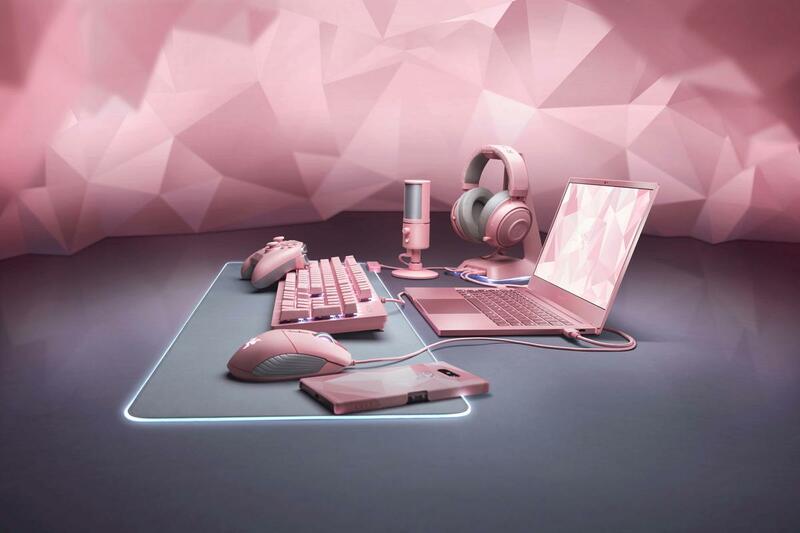 Razer co-founder and CEO Min-Liang Tan announced yesterday, 29 January, that the brand will be adding eight more products to the Quartz Pink line - which was first introduced last year with just four peripherals to its name. "Our fans told us they could not get enough of our Quartz Pink editions. 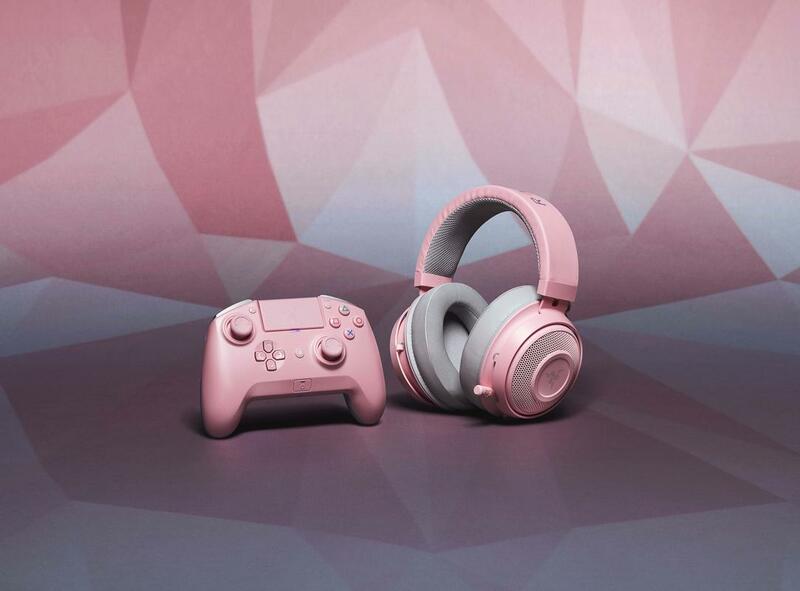 We listened and we have given the stunning pink treatment to our latest gaming gear, giving you the unfair advantage in both performance and looks," said Tan. The two products retail at RM329 and RM649, respectively. 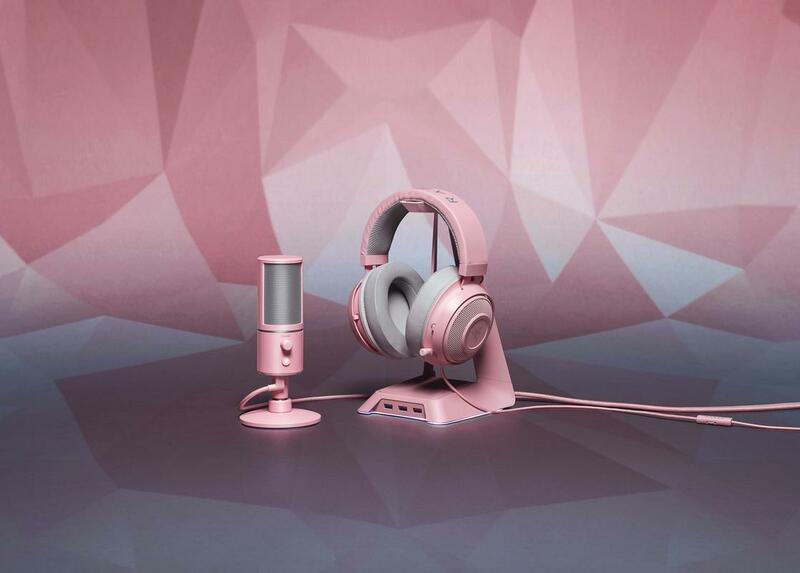 Razer Seiren X microphone and Razer Kraken headset on Razer Base Station Chroma headset stand in Quartz Pink. - Quartz case for Razer Phone 2 (RM119). 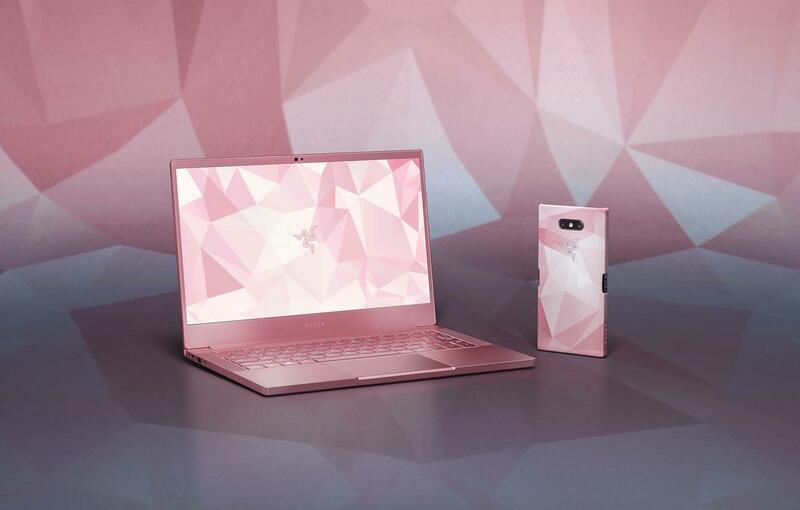 According to Kotaku, the limited edition 13" productivity laptop sports an Nvidia GeForce MX 150 4GB graphics, 16GB of dual channel memory, and an 8th generation Intel i7-8565U processor. It's light, it's pretty, and it's unfortunately only available in USA, China, and Canada. Only available in Europe, Asia, and Oceania, the fully modular controller retails at RM729. President of HONOR George Zhao named the Silicon Valley giant multiple times during the phone's global launch in Paris. However, it's only available to selected app users for now. Forward this news to your moms and aunties! A Hufflepuff who lives and loves to read. Also a writer, allegedly. Curious as a cat, but really a dog lover.